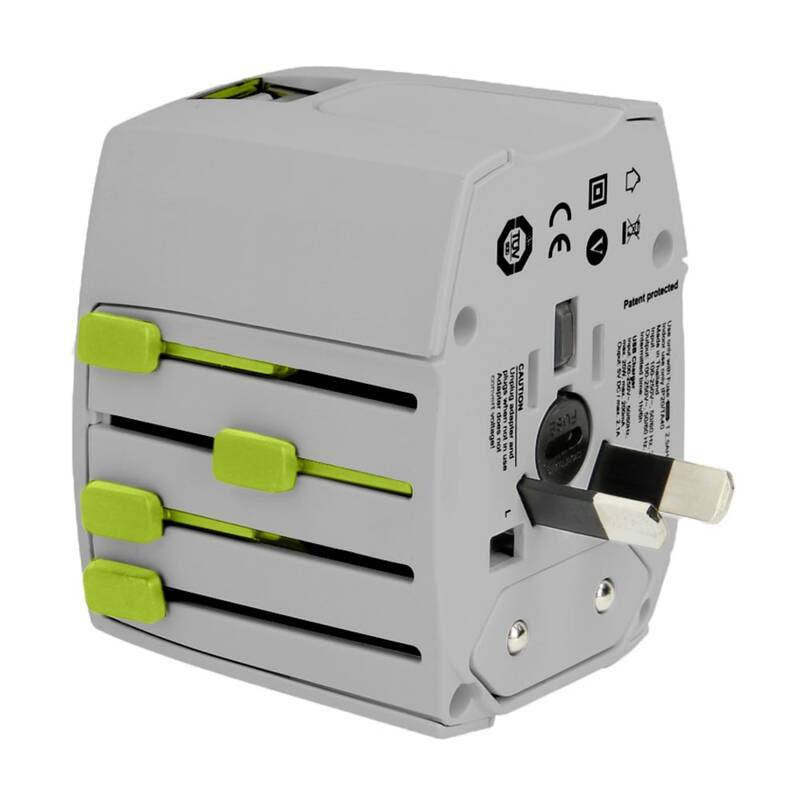 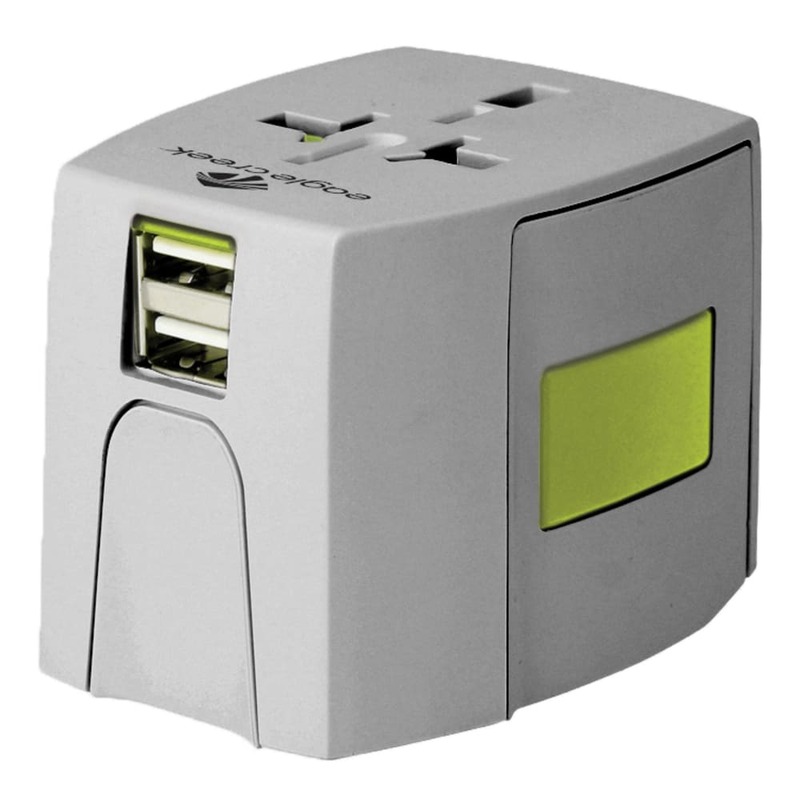 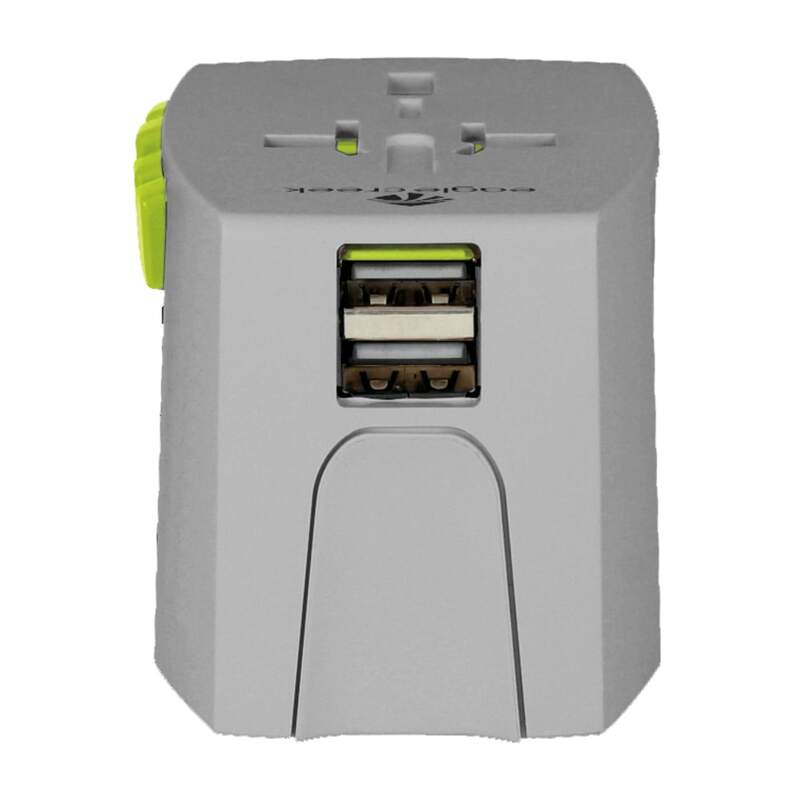 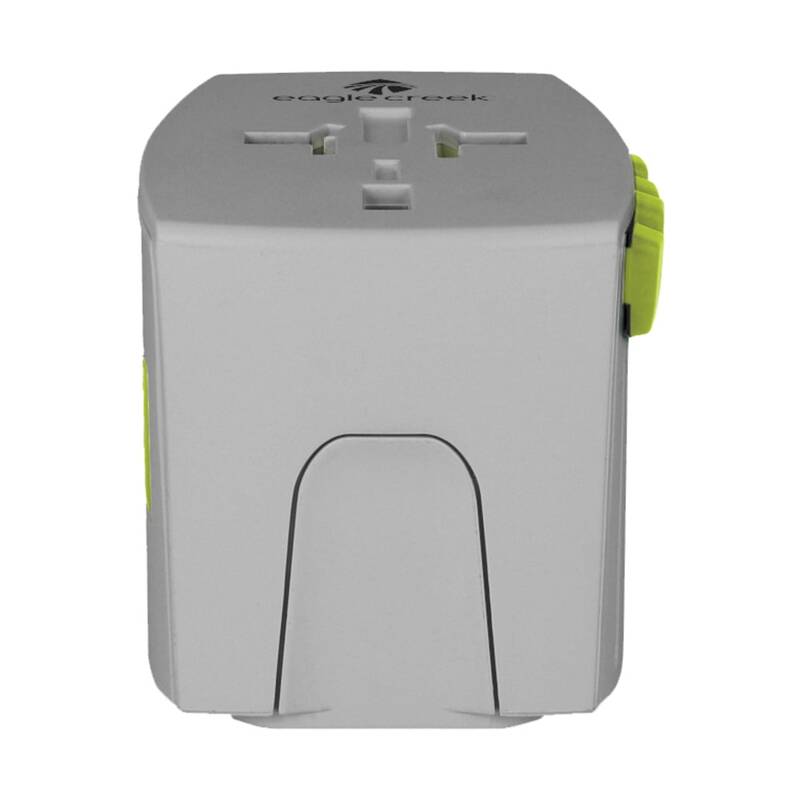 For travelers who constantly find themselves in different countries, the USB Universal Travel Adapter is essential. 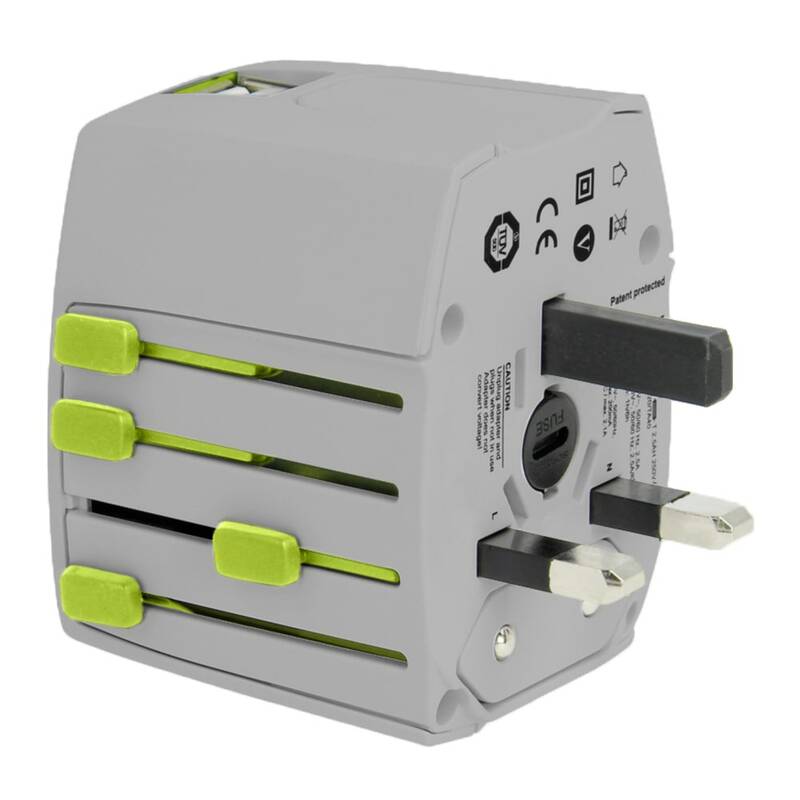 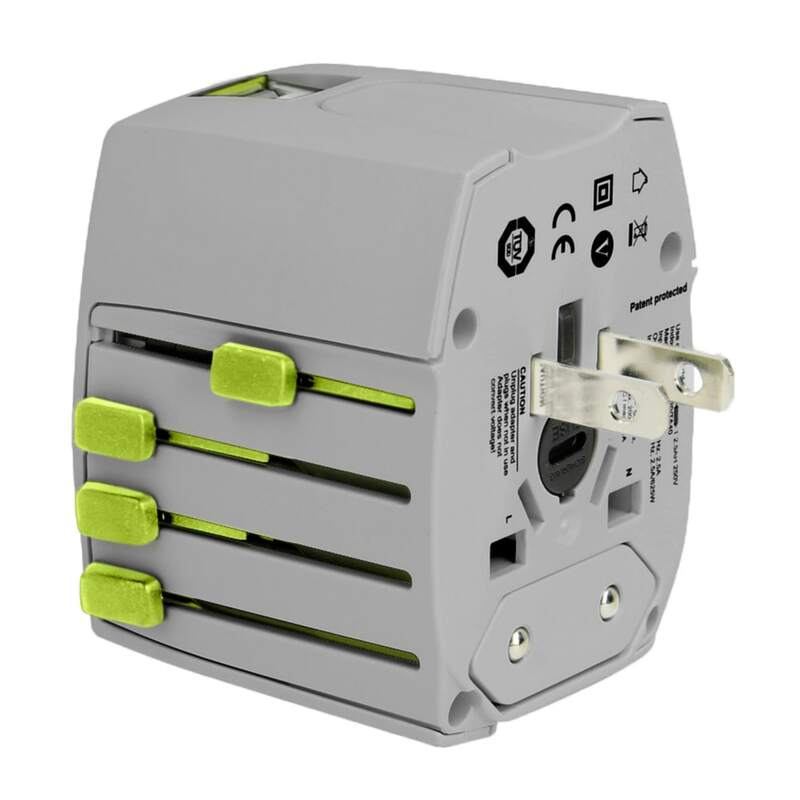 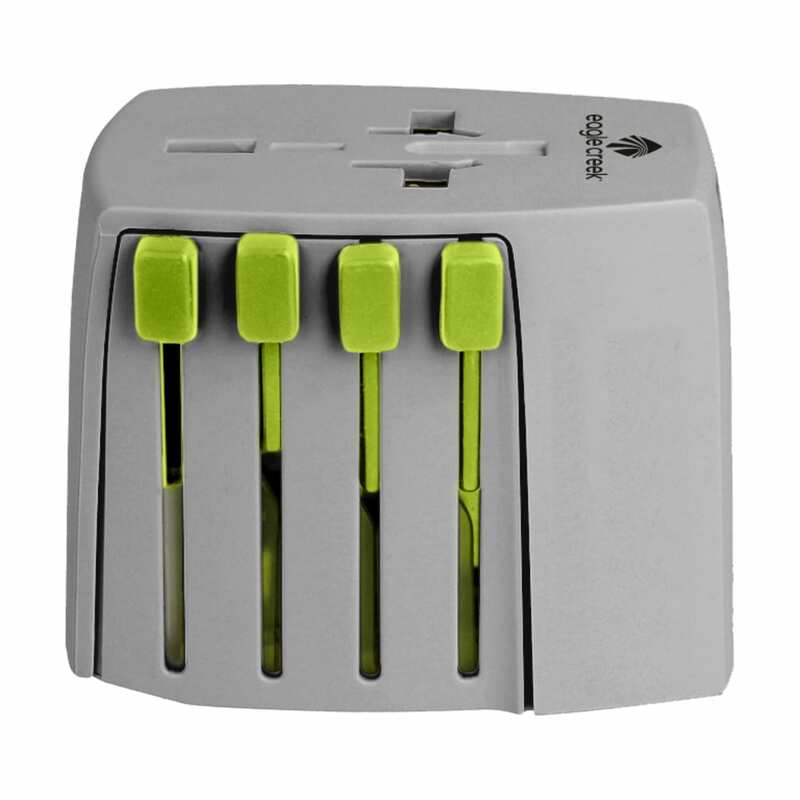 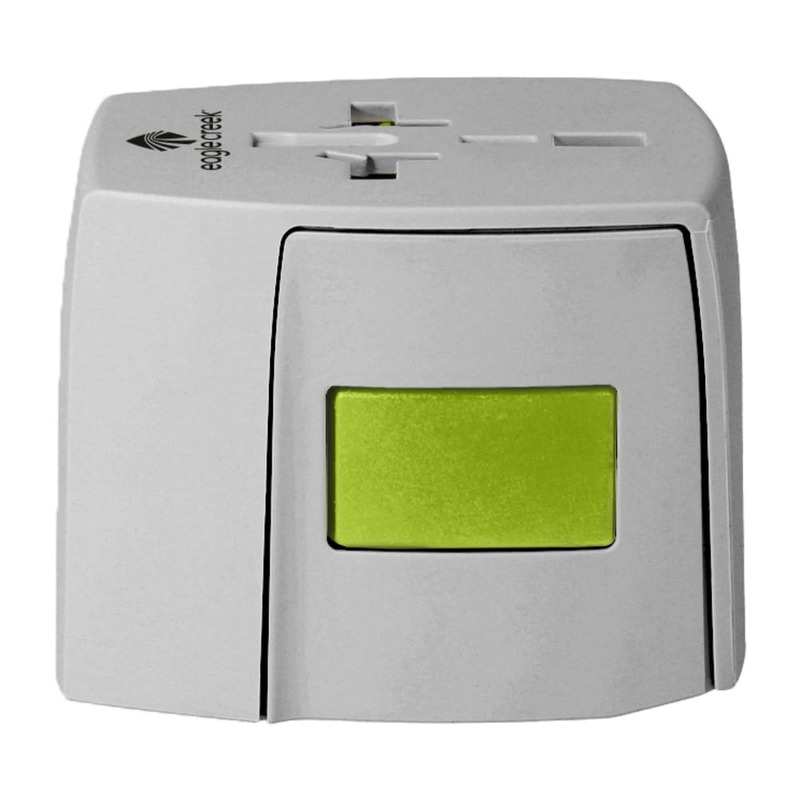 This grounded 3-prong adapter accommodates other 3-prong devices with an easy-to-use country slider system. 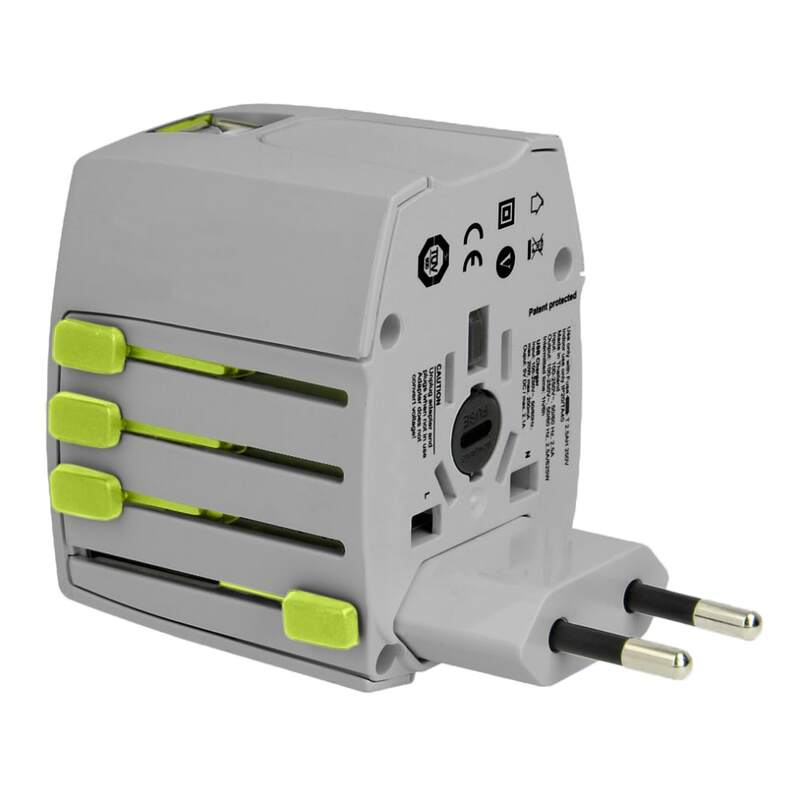 It’s really easy to use and this all-in-one adapter works in more than 150 countries.